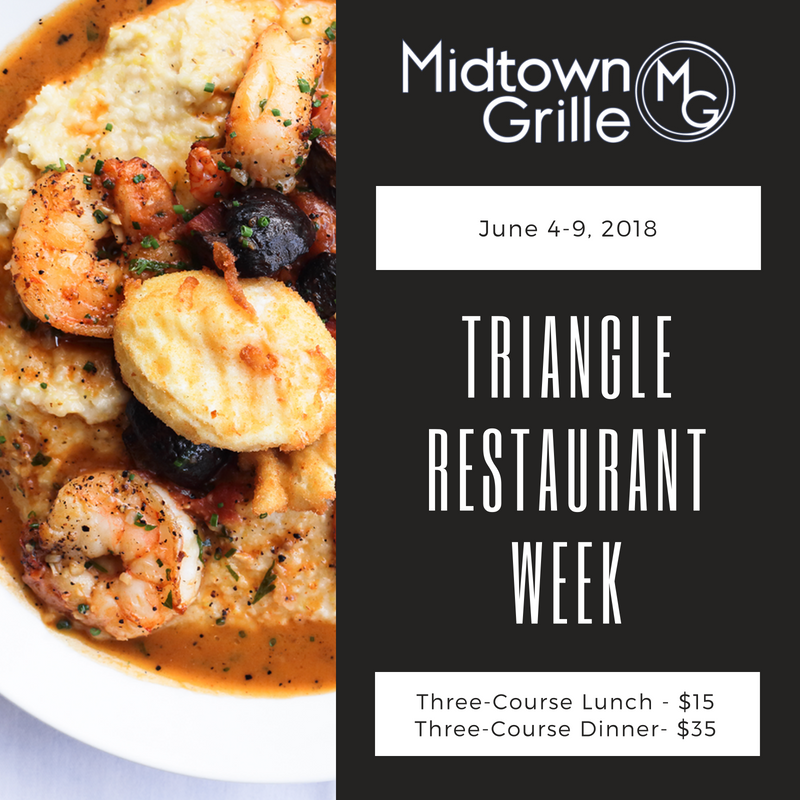 Join us for Triangle Restaurant Week, June 4-9, 2018, to enjoy a three-course lunch for just $15 or a three-course dinner for $35. 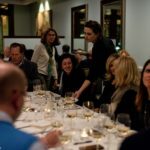 Triangle Restaurant Week is a week-long celebration of culinary excellence designed to incorporate the premier Raleigh, Durham, Chapel Hill, and surrounding area restaurants. 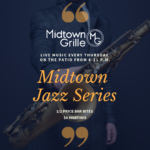 We are excited to be a part of it! Take a look at our menu below and make a reservation to join us during TRW.